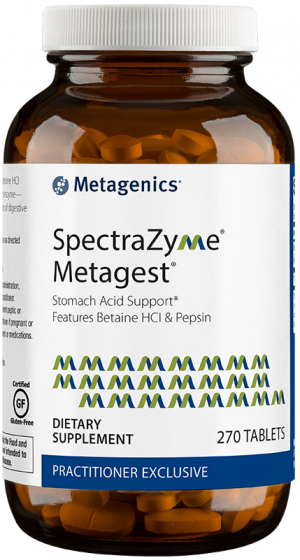 Odorless Metagenics Fenugreek Plus features concentrates of fenugreek, gymnema, and bitter melon, three highly valued herbs that supports blood glucose by modulating intestinal glucose uptake. 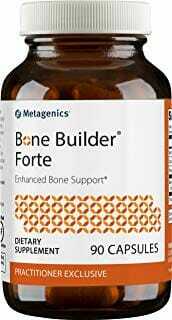 Supports healthy blood lipid levels, including triglycerides. 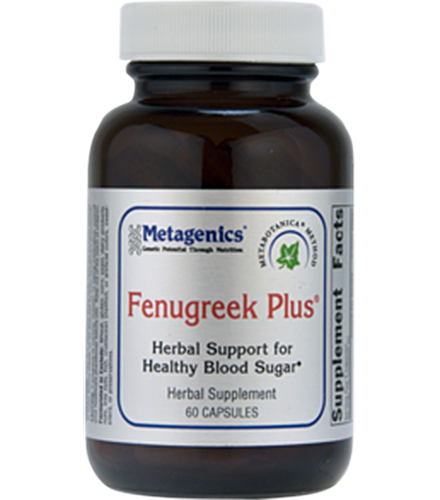 Highly valued herbs fenugreek, gymnema and bitter melon support healthy blood glucose levels and blood lipid levels including triglycerides. 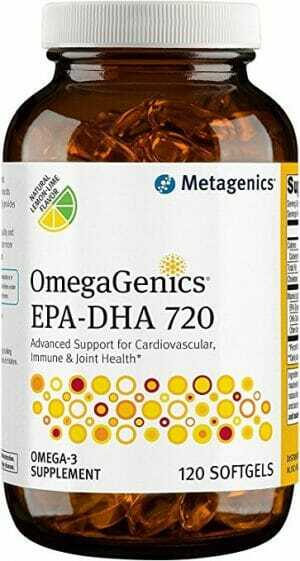 Also helps to support healthy blood sugar levels already within a normal range when used as part of a healthy diet by modulating intestinal glucose uptake. 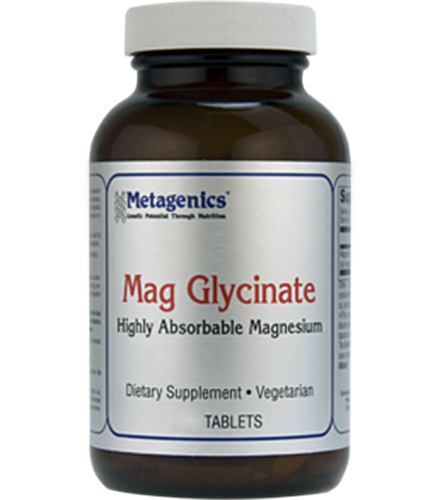 The unique, odorless extract of fenugreek provides a highly concentrated source of galactomannan (mannose : galactose ratio of 1:1) for clinically effective levels at a lower dose.